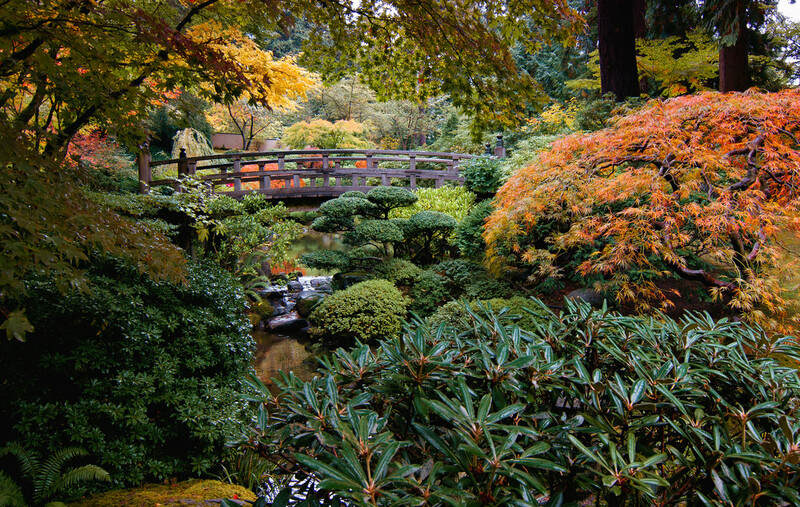 Sporting a renovated look, check out the Portland Japanese garden! Check Out The Portland Japanese Garden’s New Look! Great news! 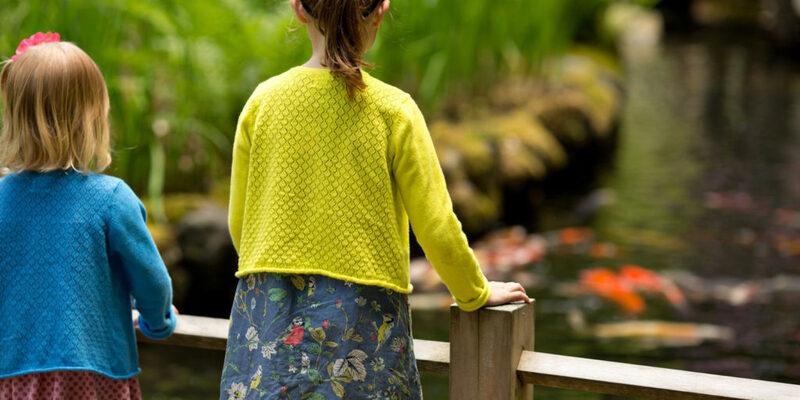 The Portland Japanese Garden has now reopened! Bigger and better than ever, this is a must-see destination for anyone visiting this lovely city, or for those currently living there who need a sense of serenity amongst the bustle of the city. One of the most noteworthy additions is the Umami Café, which will make you feel like you’re floating in a glass treehouse! Located within the wooded hillside of Washington Park, you are sure to get rejuvenated by visiting the this café. The menu encompasses traditional Japanese tea with some of the most tempting local sweet and savory treats available. What makes Umami Café so special is the fact that it is one-of-a-kind! It serves tea from the Jugetsudo – the highly popular and famed 160-year-old Japanese tea shop – the only place in the U.S. to find it! Apart from this, they have teas originating in the highlands of Shizuoka near Mount Fuji. The matcha tea is a specialty of the house. After the Cultural Crossing renovation and expansion, the first of its kind since 1967, the garden is amazing for people to visit and brings back the old charm that made it a must visit attraction in the first place. The garden is a non-profit organization, and you will notice that outside the Umami Café there’s the new Cultural Village plaza. It houses the 400-year old bonsai tree. And, you can also find the Jugetsudo tea set as a souvenir in the gift shop across the way. 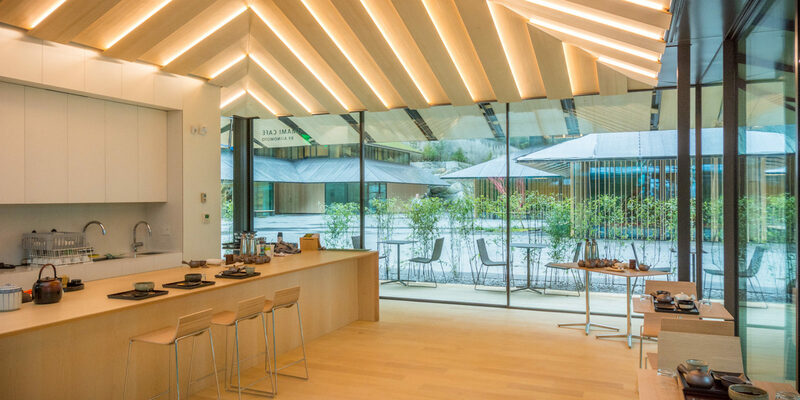 While you are here, don’t forget to visit the gallery which hosts some amazing tea bowls and calligraphy work of the former Prime Minister of Japan – Hosokawa Morihiro. He is an accomplished artist, painter and calligrapher as well. The gallery will be open from 21 May, 2017. So there are plenty of surprises waiting for you at the Japanese Garden this spring season. And, we are certain you would not want to miss out on them. Brace yourself to indulge in Japanese delicacies, while at the same time enjoying the traditional look and feel of Japanese culture while being at the garden. Excited? Well, plan your weekend getaway with the family or a serene outing with your partner, family or friends. What are you waiting for? Serenity awaits you!